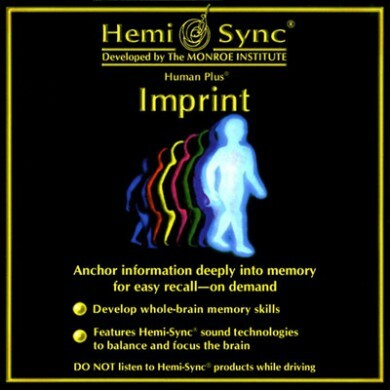 The patented Hemi-Sync® process has been refined with over 40 years of research and development. 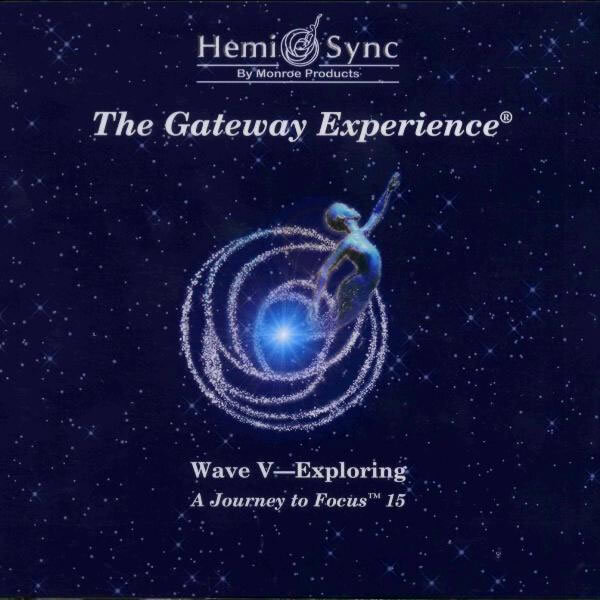 Ongoing experimentation, data collection and analysis are conducted at The Monroe Institute's laboratory facilities to demonstrate the correlation between subjective experiential reports and objective electronic measurements. 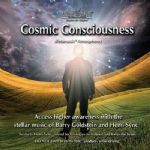 Such research is indispensable in revealing the influence of specific sound patterns on consciousness. 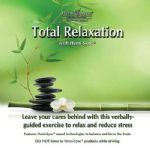 Over the years, these efforts have resulted in the development of scores of individual products for specific applications such as focused attention, stress management, meditation, sleep enhancement, and pain management, to name a few. 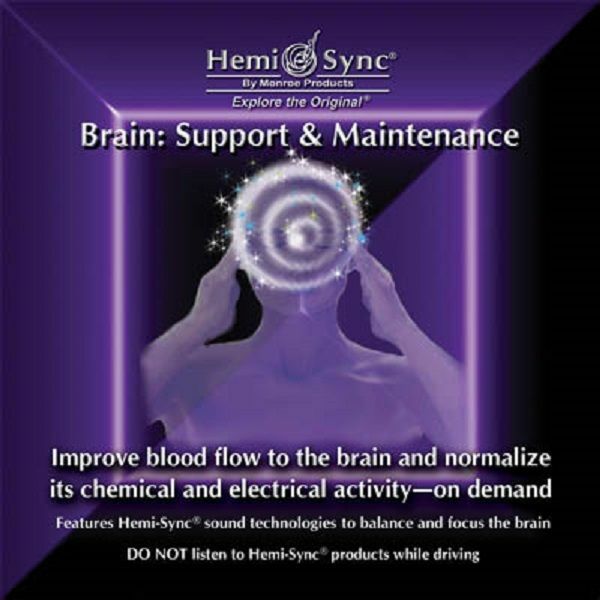 Thanks to the cooperation of notable medical institutions and universities, our scientifically and clinically proven technology continues to be the focus of a variety of specialized research projects. 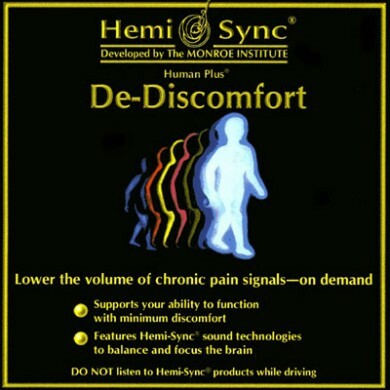 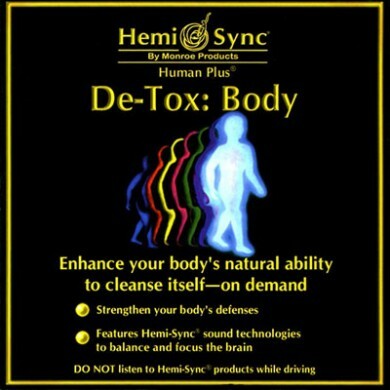 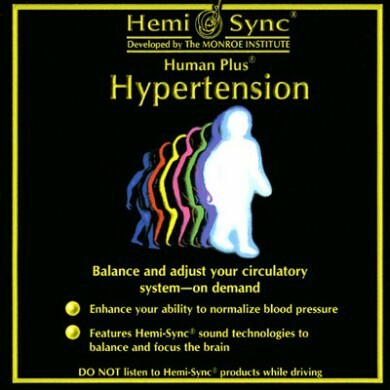 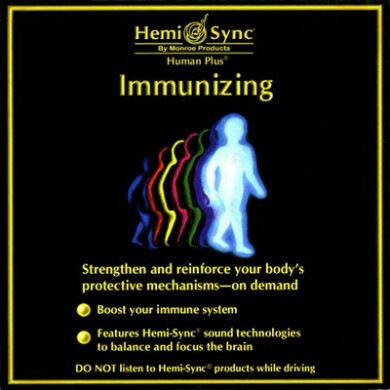 In addition, many therapists, physicians, educators, and other professionals use Hemi-Sync® extensively. 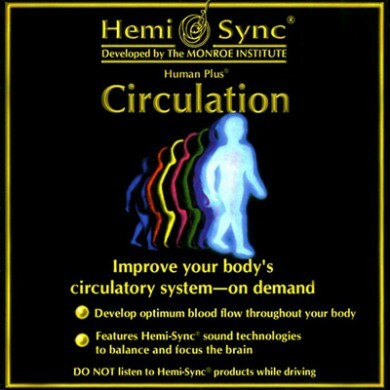 Our process is internationally acclaimed. 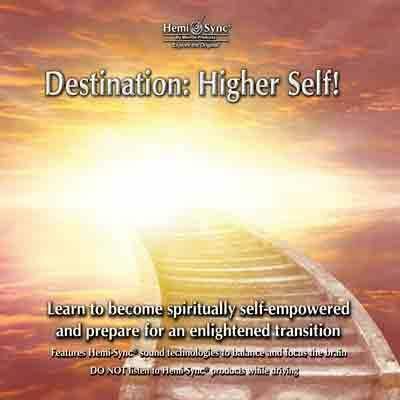 Thousands of people have journeyed from around the world to attend The Monroe Institute's life-enhancing residential programs. 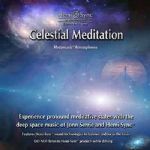 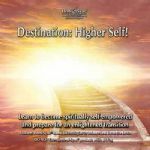 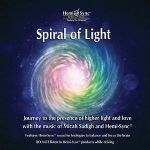 These programs, conducted at the Institute's training facilities in Virginia, are dedicated to developing, exploring, and applying expanded states of consciousness using our extraordinary sound technologies. 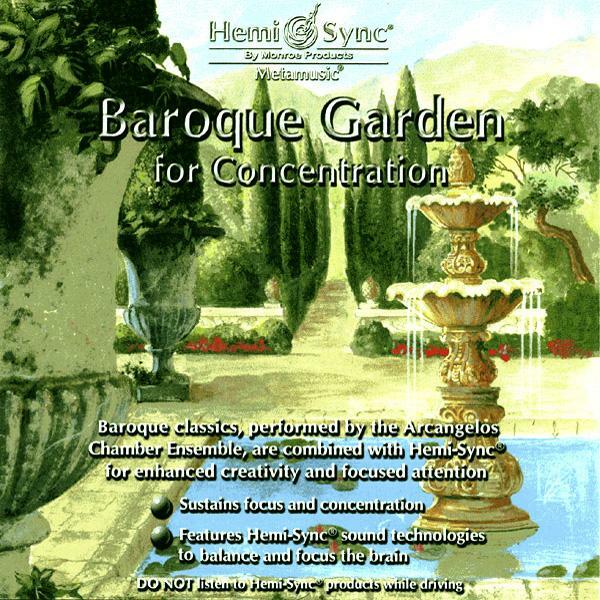 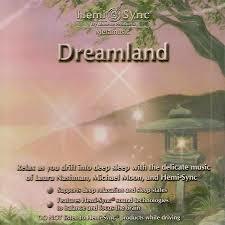 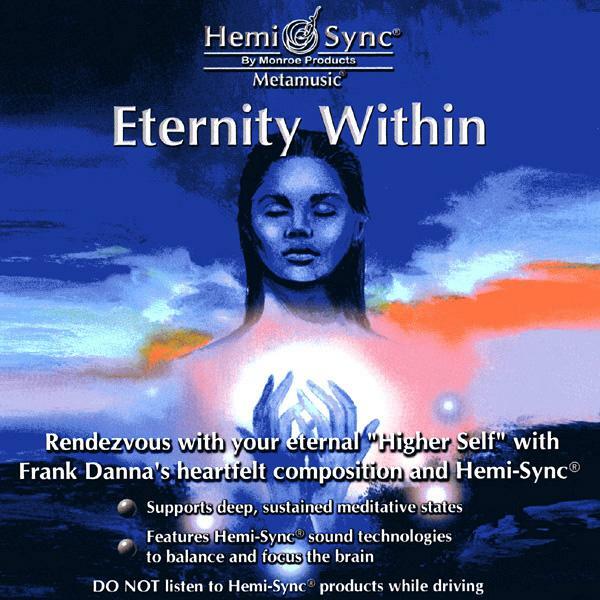 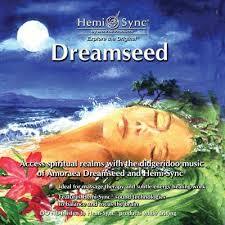 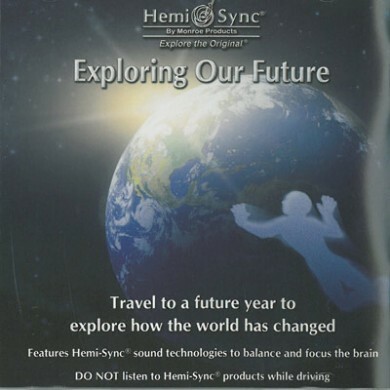 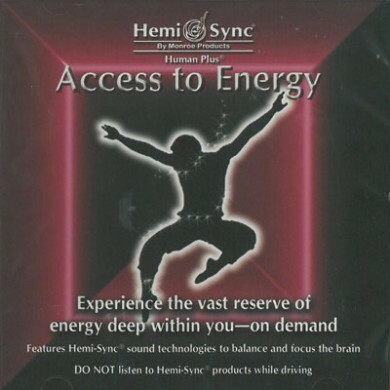 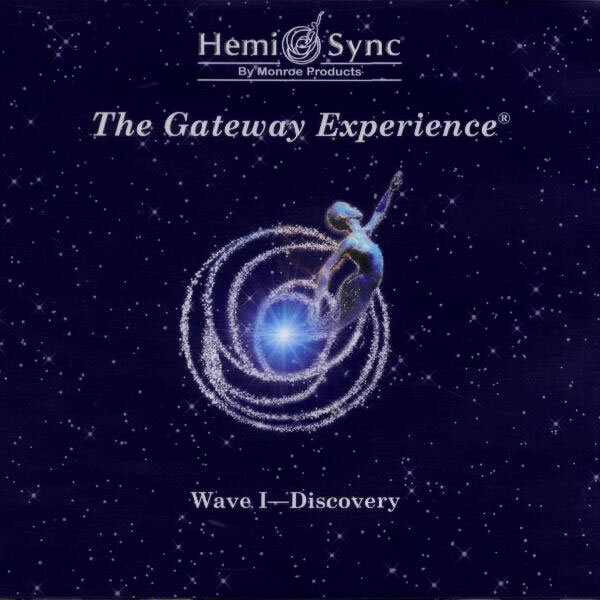 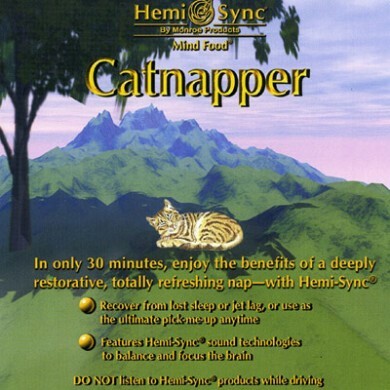 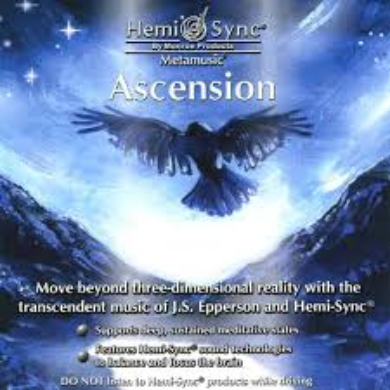 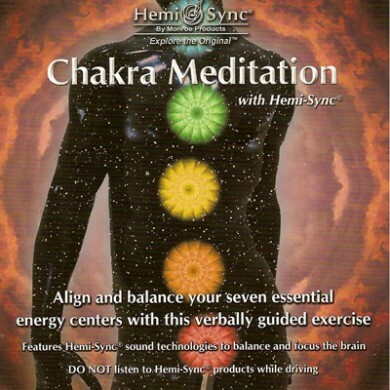 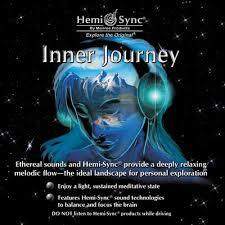 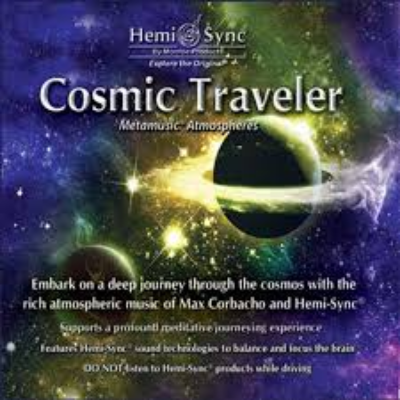 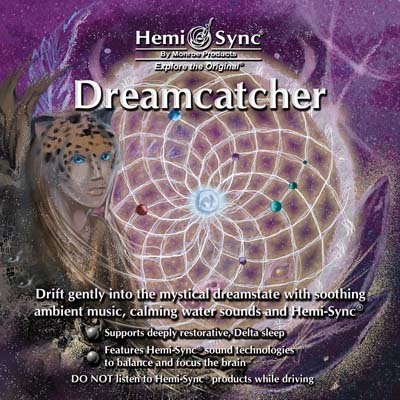 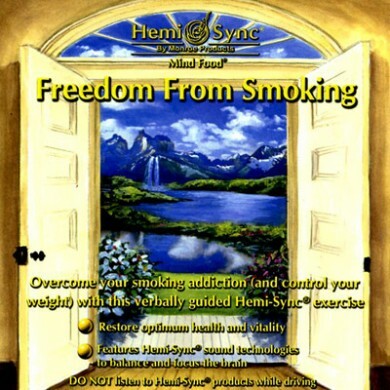 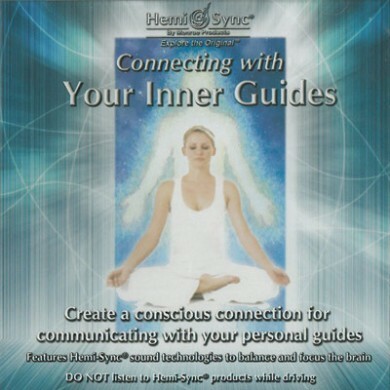 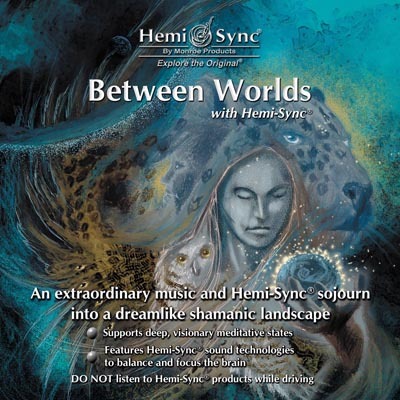 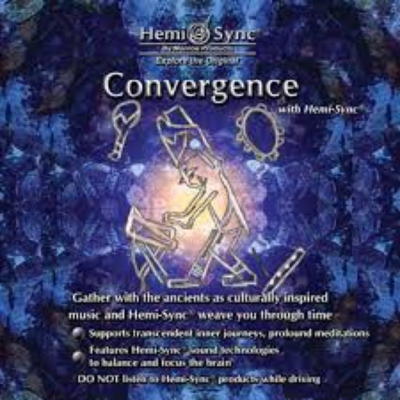 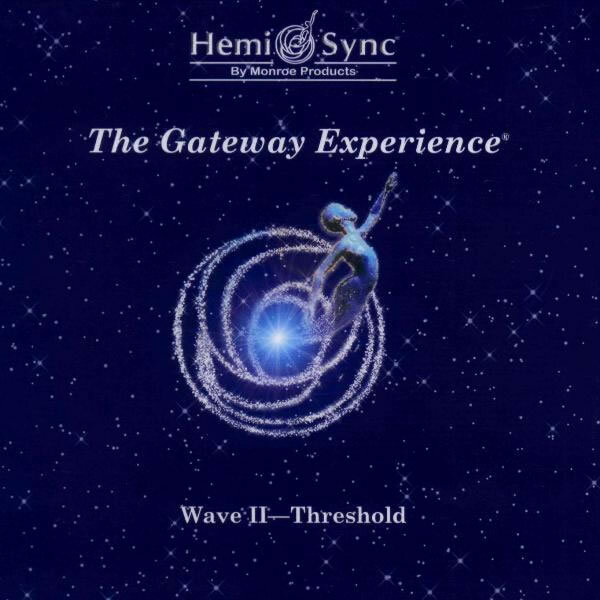 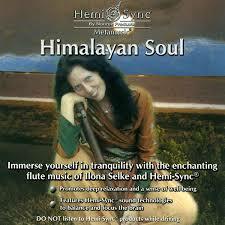 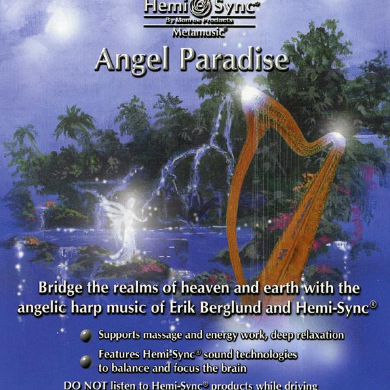 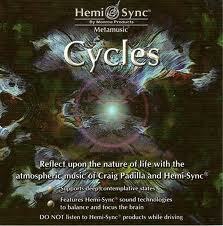 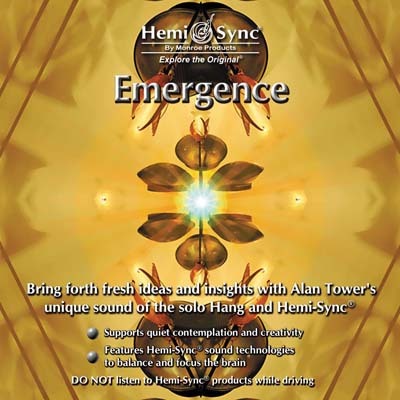 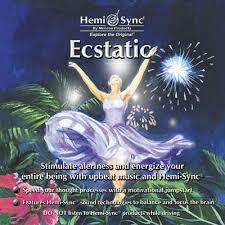 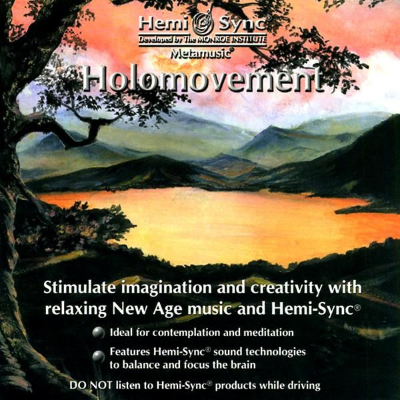 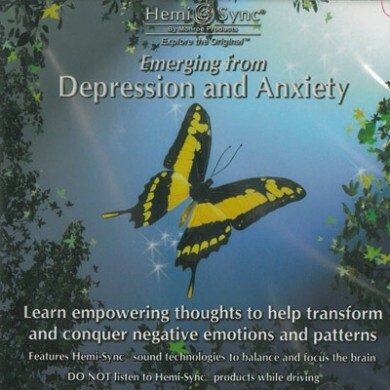 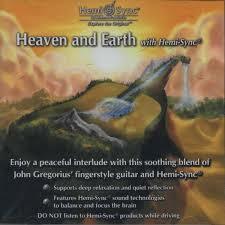 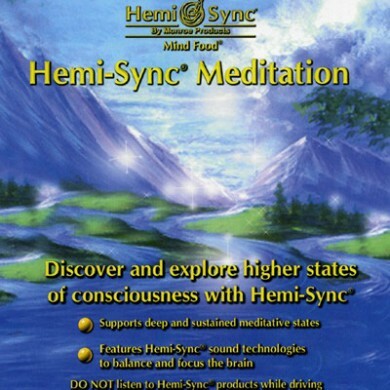 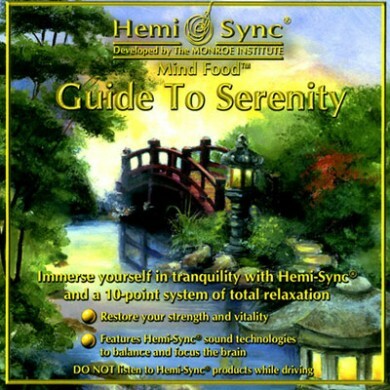 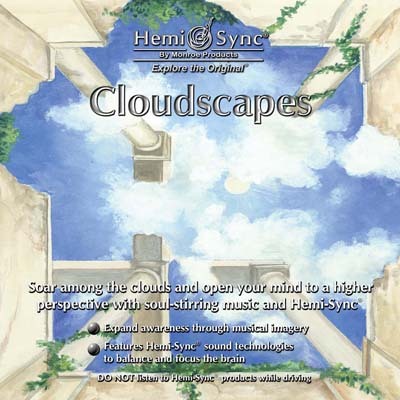 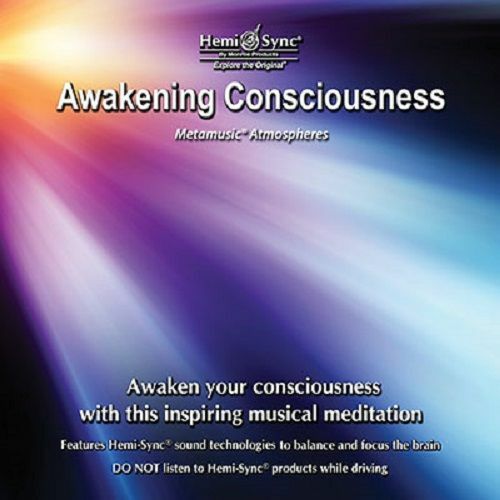 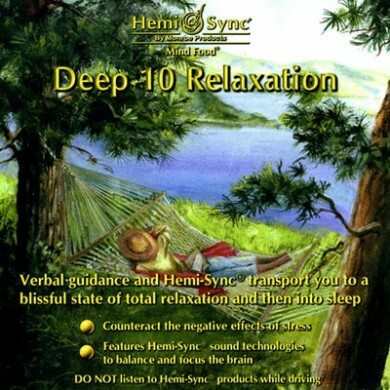 HemiSync helps you safely alter your brainwaves with multi-layered patterns of sound frequencies. 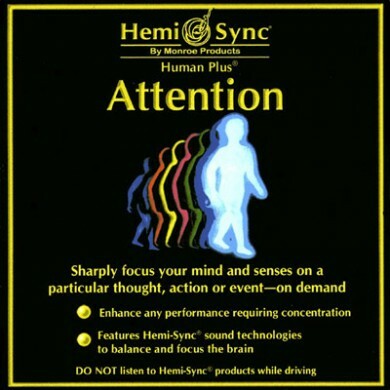 When you hear these through stereo headphones or speakers, your brain responds by producing a third sound (called a binaural beat) that encourages the desired brainwave activity. 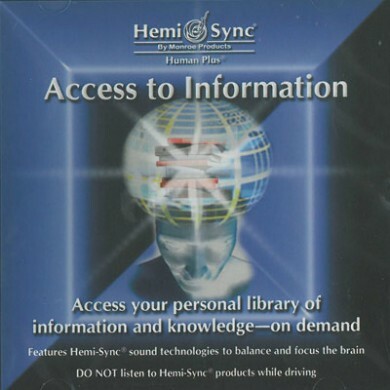 A sound played in the left ear is heard as a single tone. 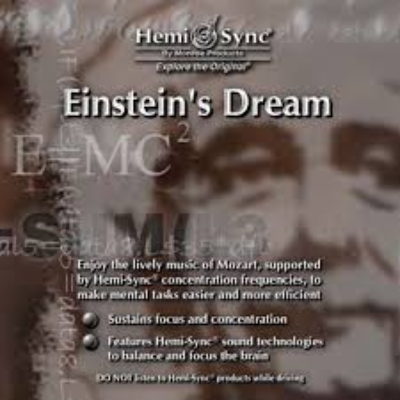 A sound played in the right ear is also heard as a single tone. 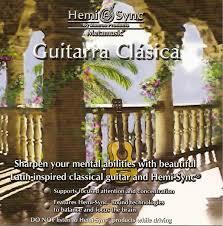 When played together the vibrato perceived is called binaural beating. 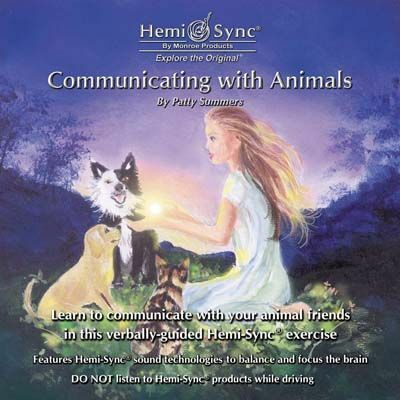 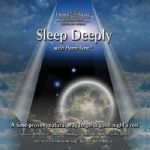 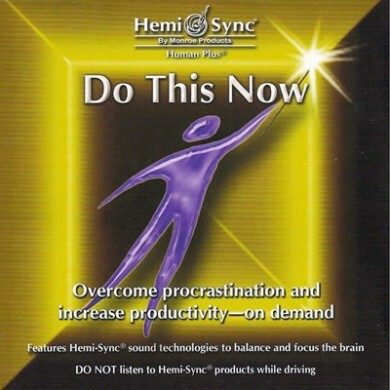 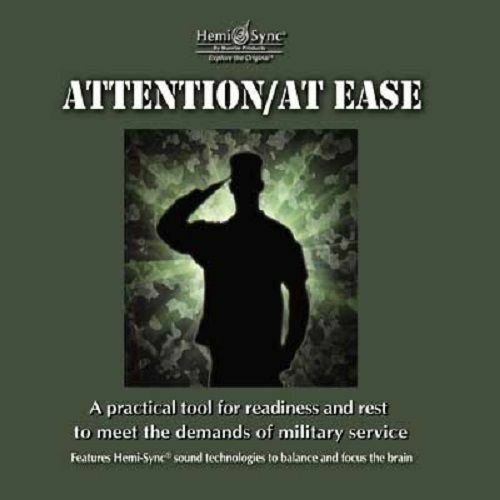 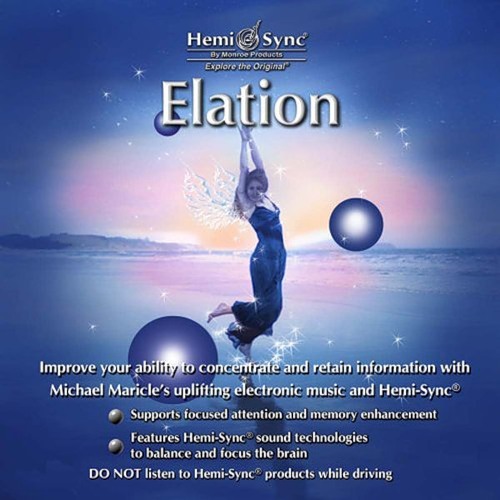 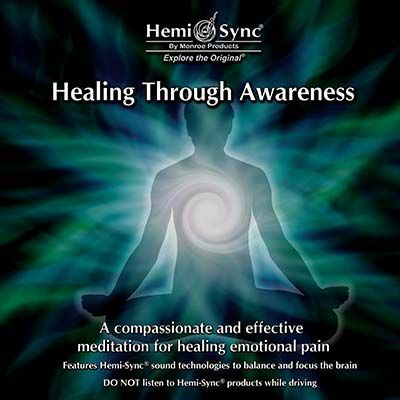 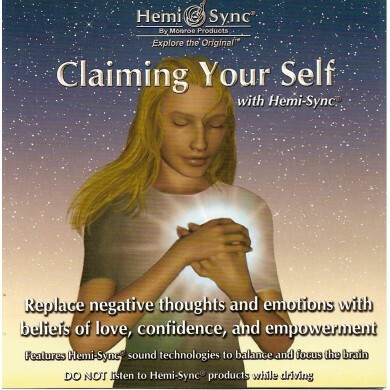 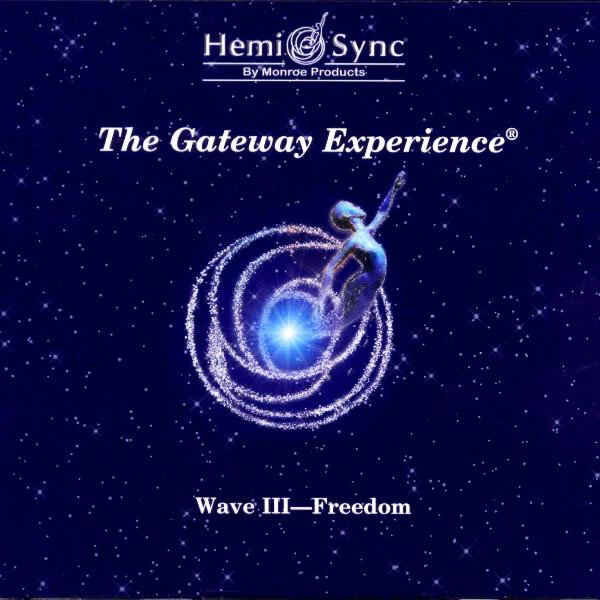 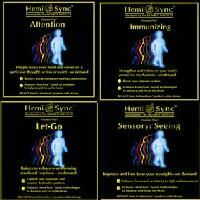 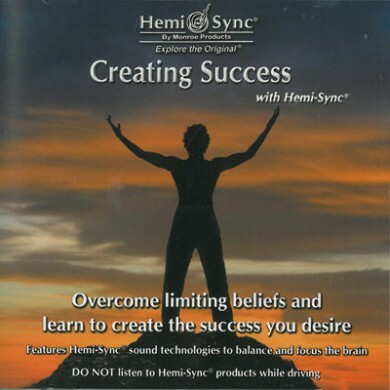 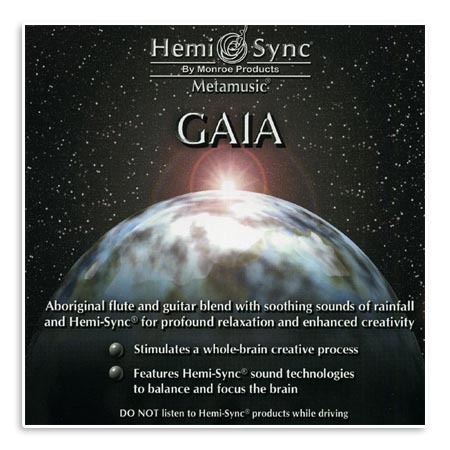 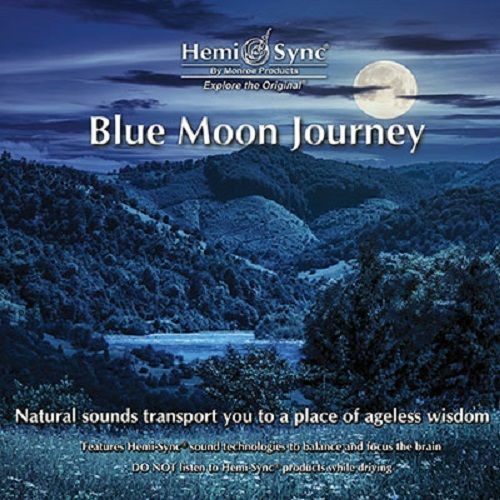 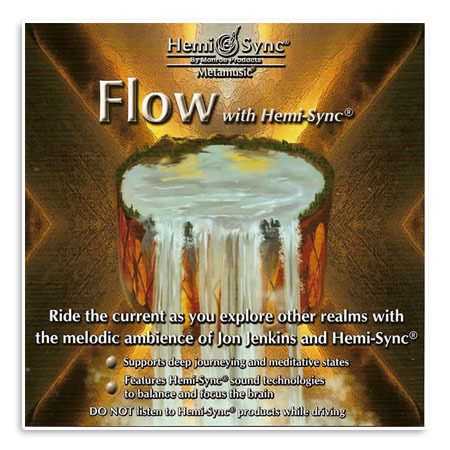 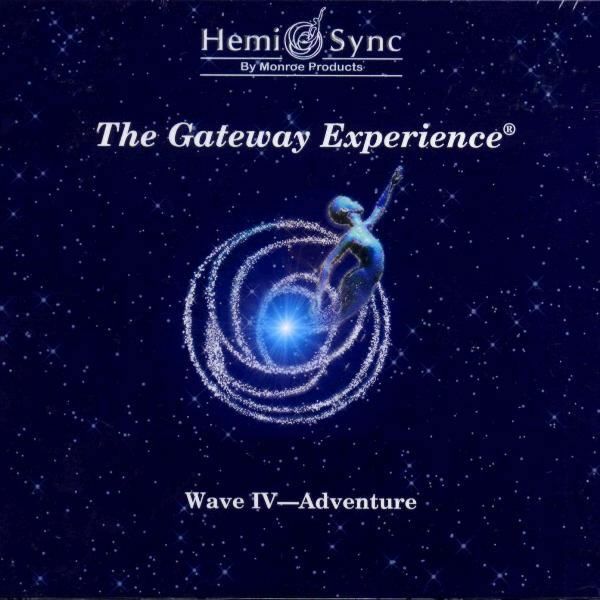 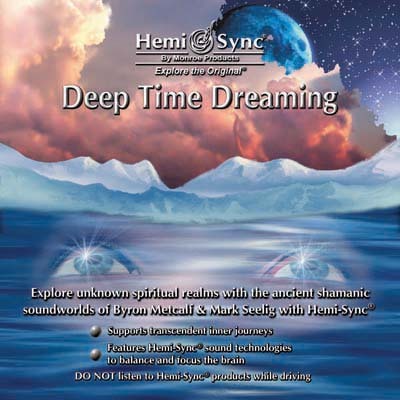 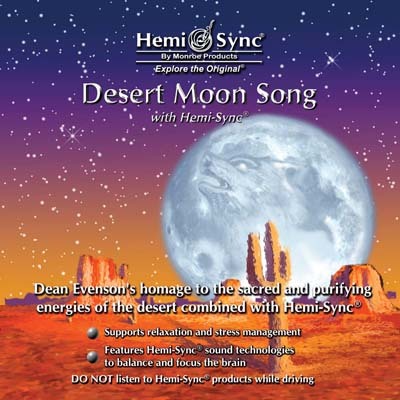 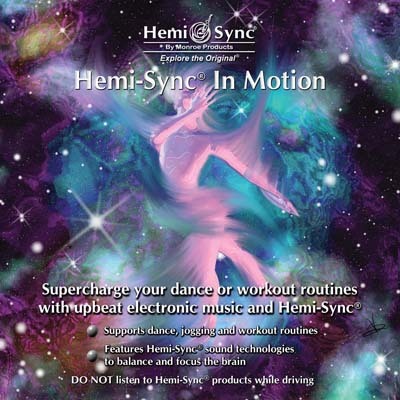 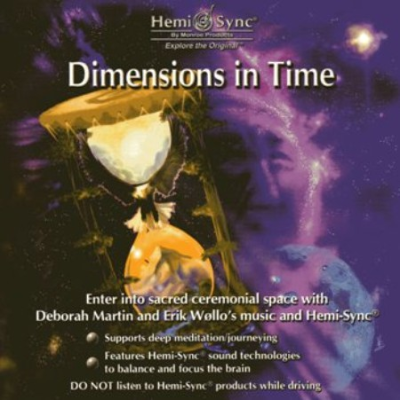 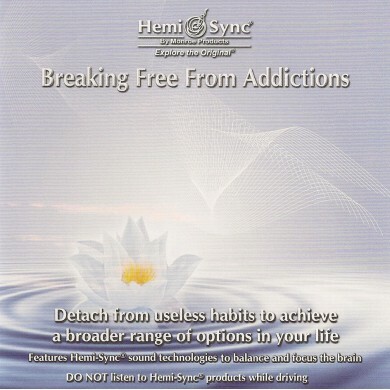 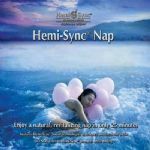 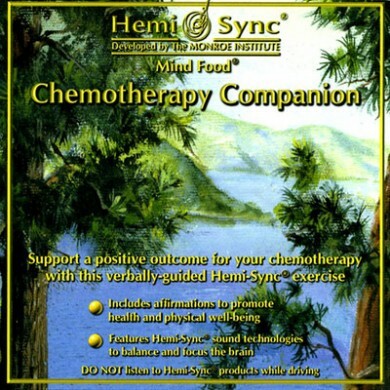 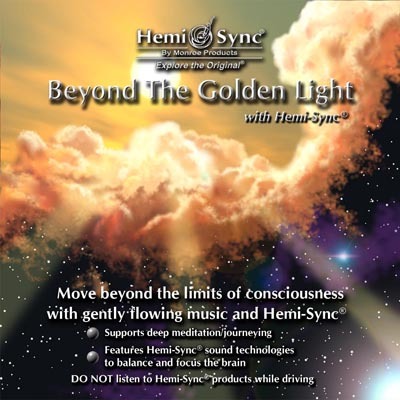 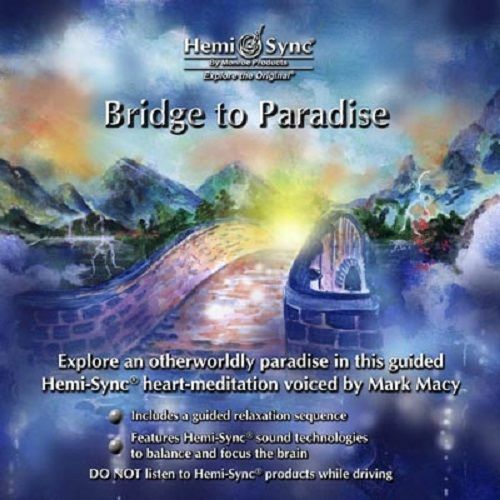 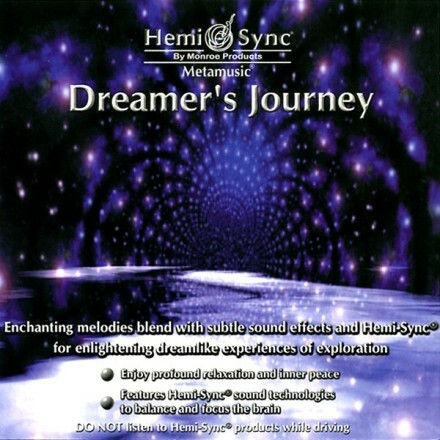 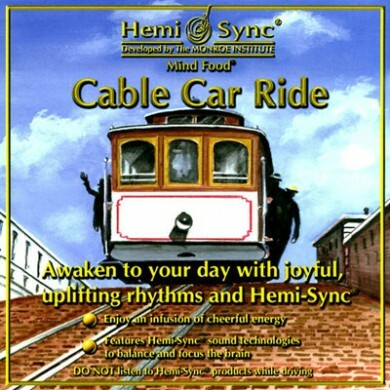 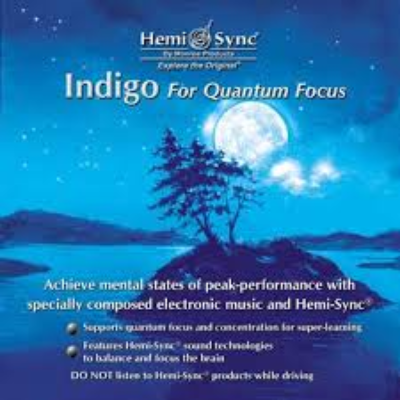 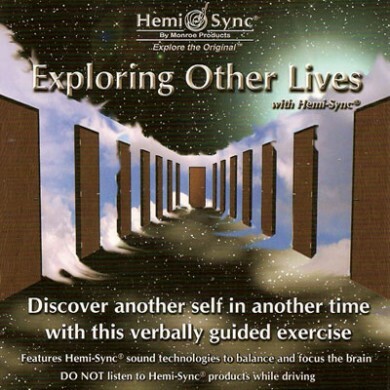 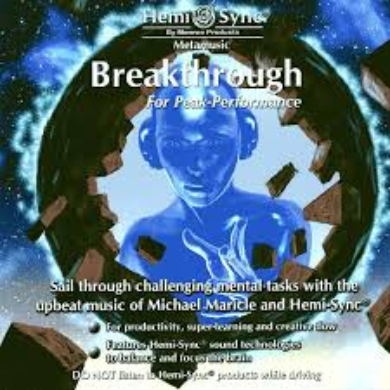 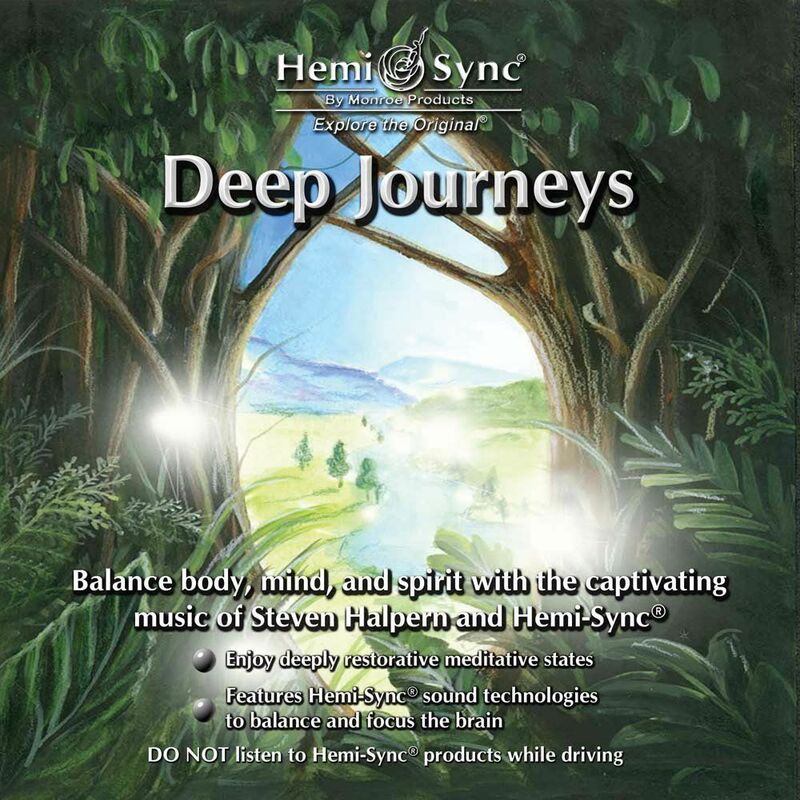 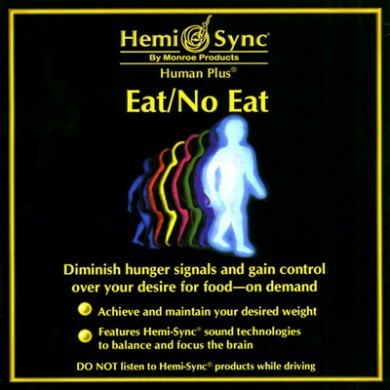 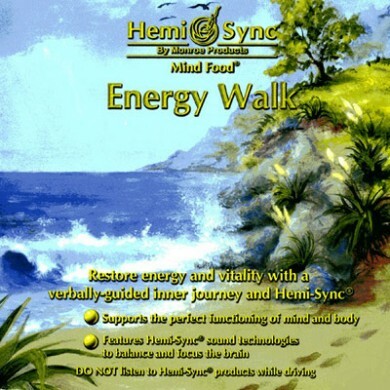 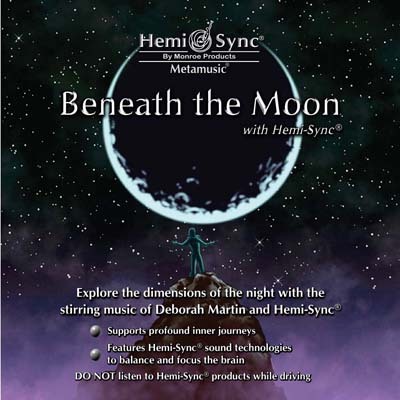 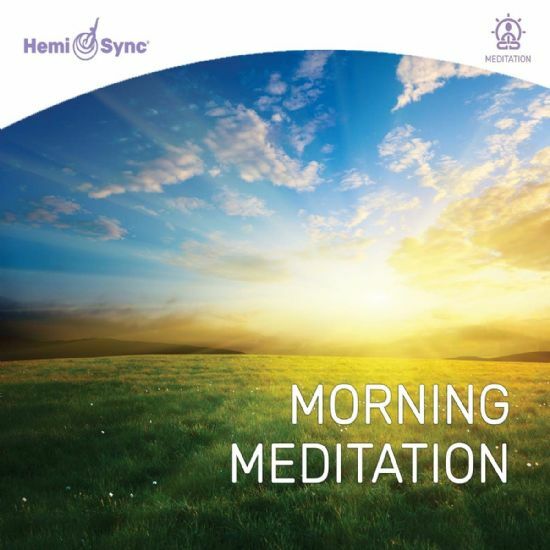 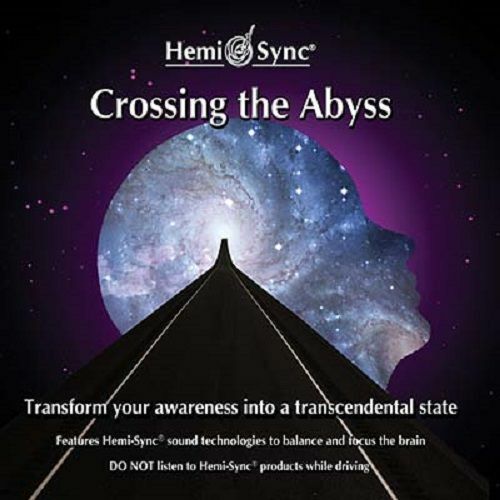 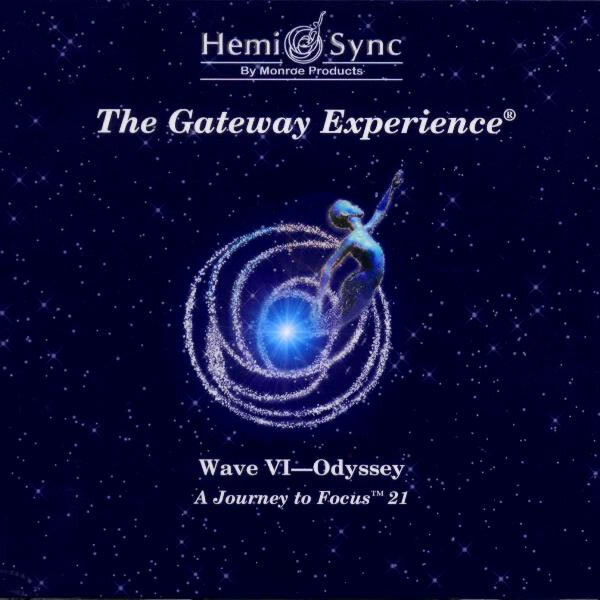 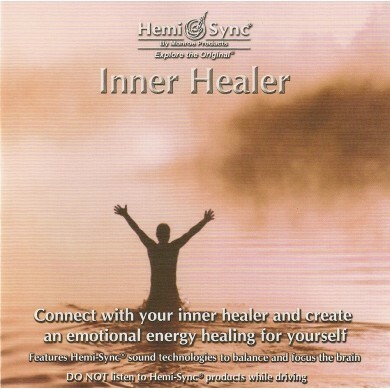 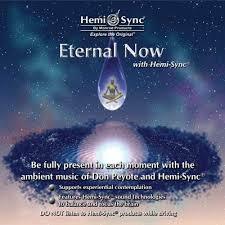 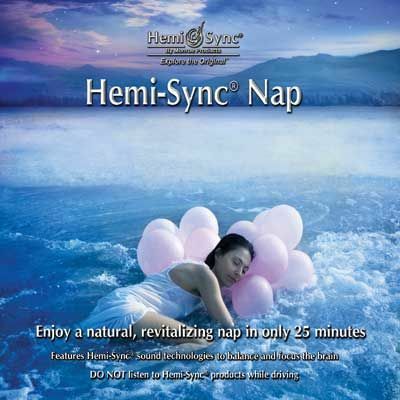 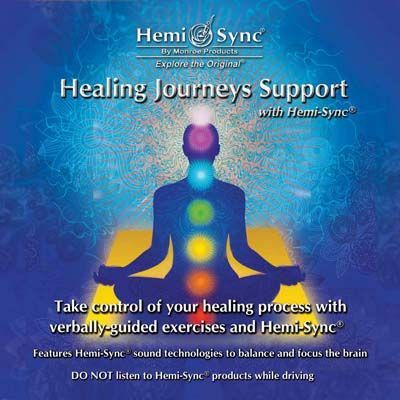 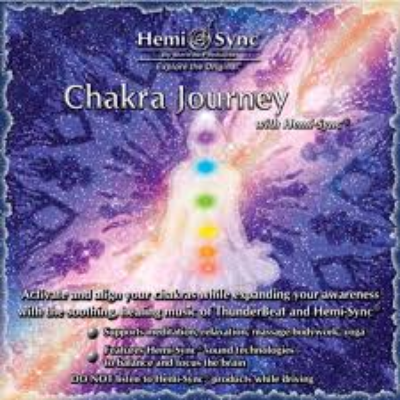 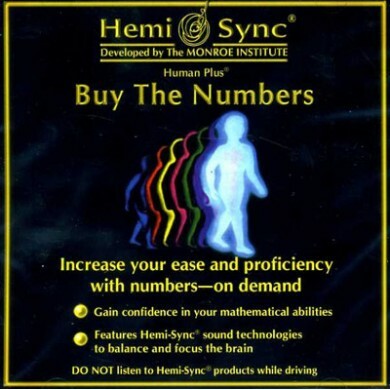 Hemi-Sync can help you experience enhanced mental, physical, and emotional states, by combining verbal guidance, music, pink sound and/or other audio effects with the binaural beats. 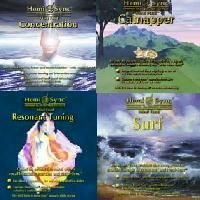 The particular elements for each recording are carefully selected and integrated with the appropriate sound frequencies to enhance the desired effect. 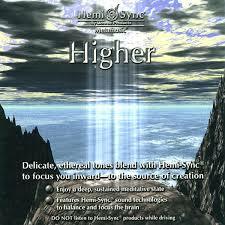 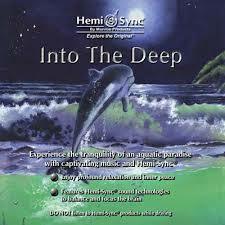 *METAMUSIC titles contain music and Hemi-Sync® without words. 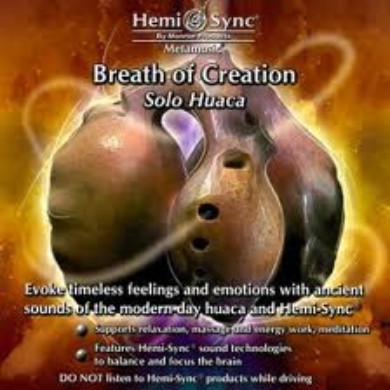 *MINDFOOD titles contain Hemi-Sync® with verbal guidance and/or subtle sound effects, providing the experience of benefit while you listen. 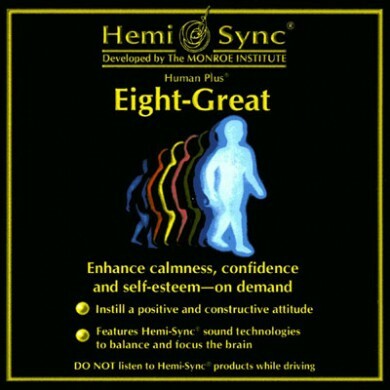 *HUMAN PLUS titles contain verbal guidance and cues to allow you to re-create the effect whenever you choose. 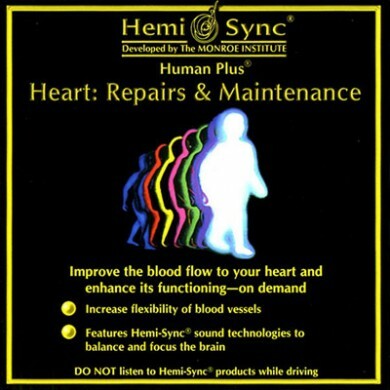 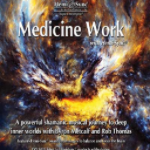 *HEART-SYNC titles feature heart-centered meditations with verbal guidance. 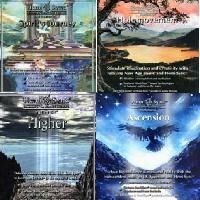 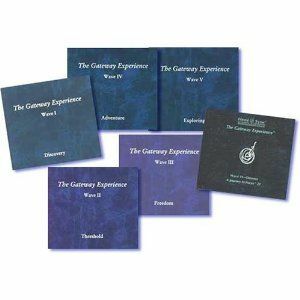 *ALBUM SERIES are titles that include multiple CDs in a series designed for specific applications. 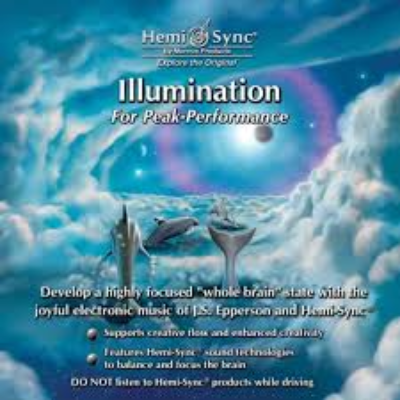 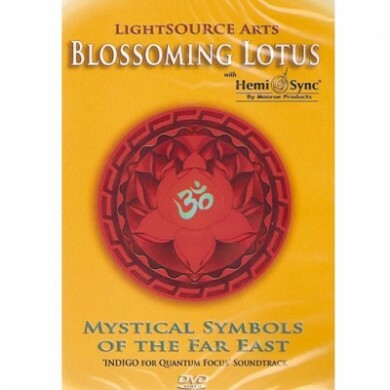 *LIGHTSOURCE -ARTS products are visual aids (software and/or DVDs) containing sacred geometry and other sacred symbols combined with Hemi-Sync® Metamusic soundtracks.